Gather all your ingredients so you are ready to go. Skip this & take me to the recipe! Now add all the wet to the dry ingredients. Give it all a bit of a stir. 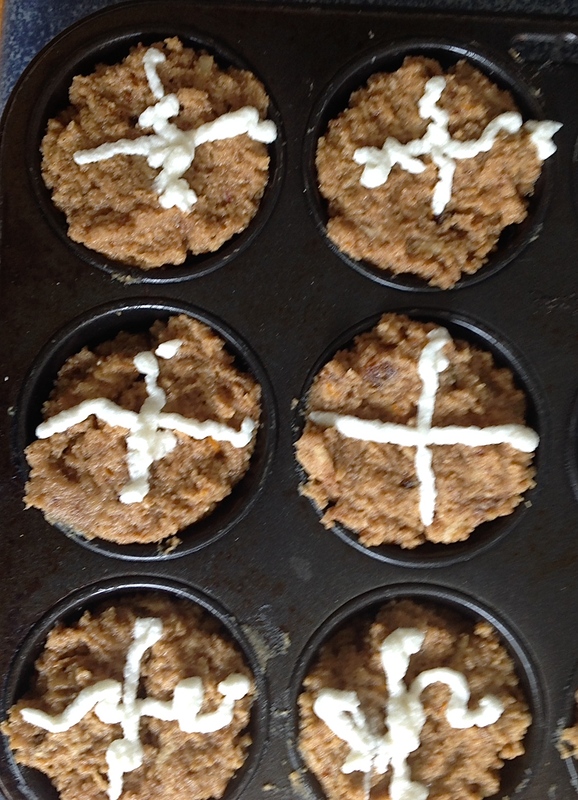 Now into the muffin pan, add your squiggly crosses and into the oven. The result is perfect with a nice cup of tea! 1/4 c Coconut Sugar or raw Honey or try without any sweetner! • Preheat oven to 160C/325F. • Grease your muffin pans, or use paper cases. 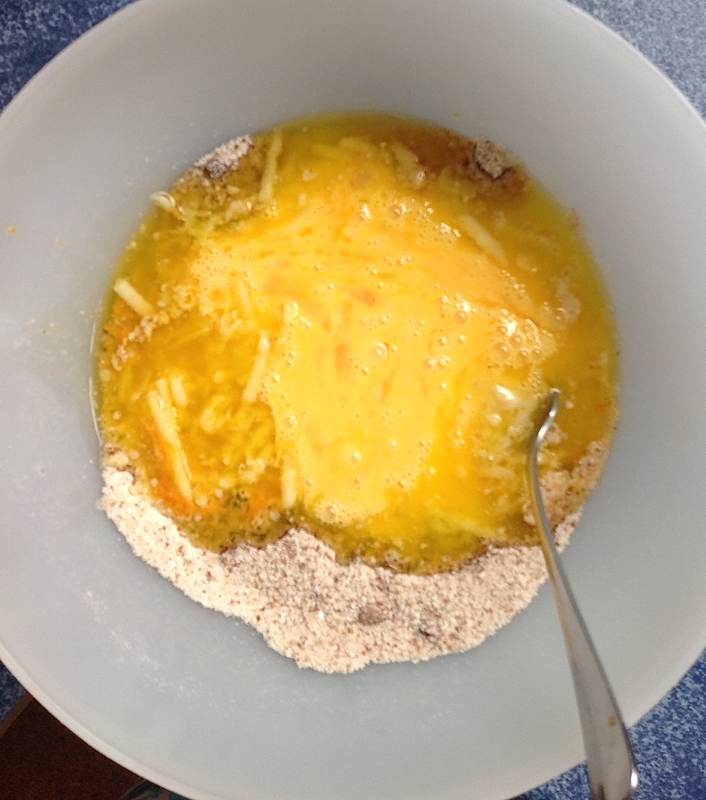 • Mix all the dry ingredients together smoothing out any lumps. 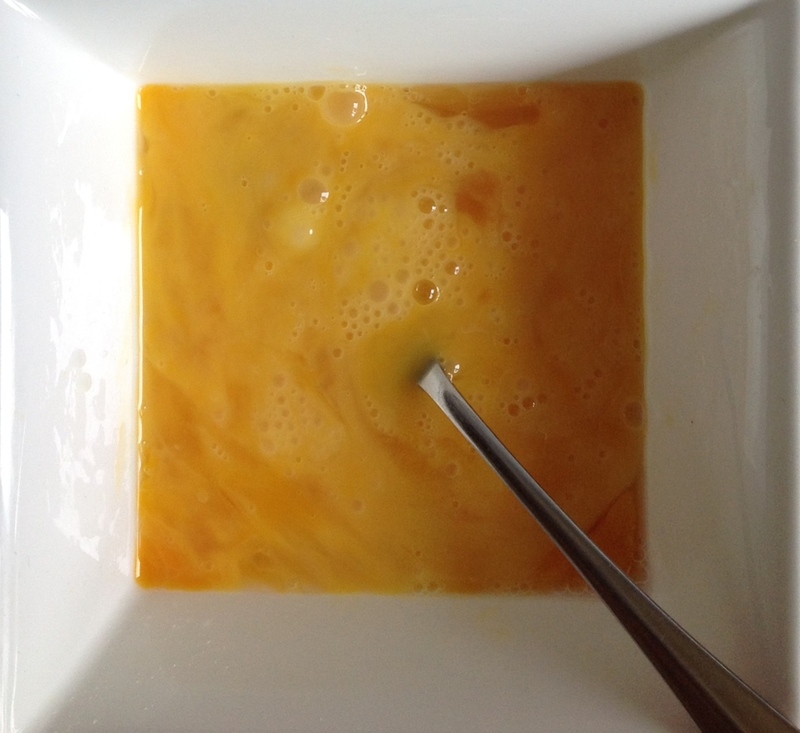 • Whisk your eggs and add these and the rest of the wet mix to the dry mix. • Fill muffin holes to the top. 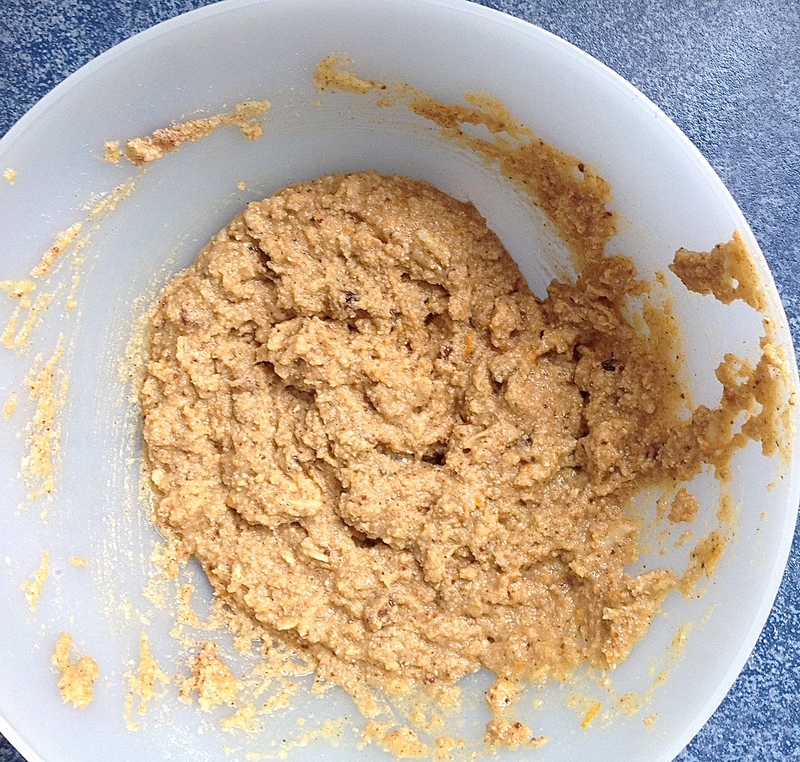 • Beat the egg white until stiff, add the coconut flour and beat again. 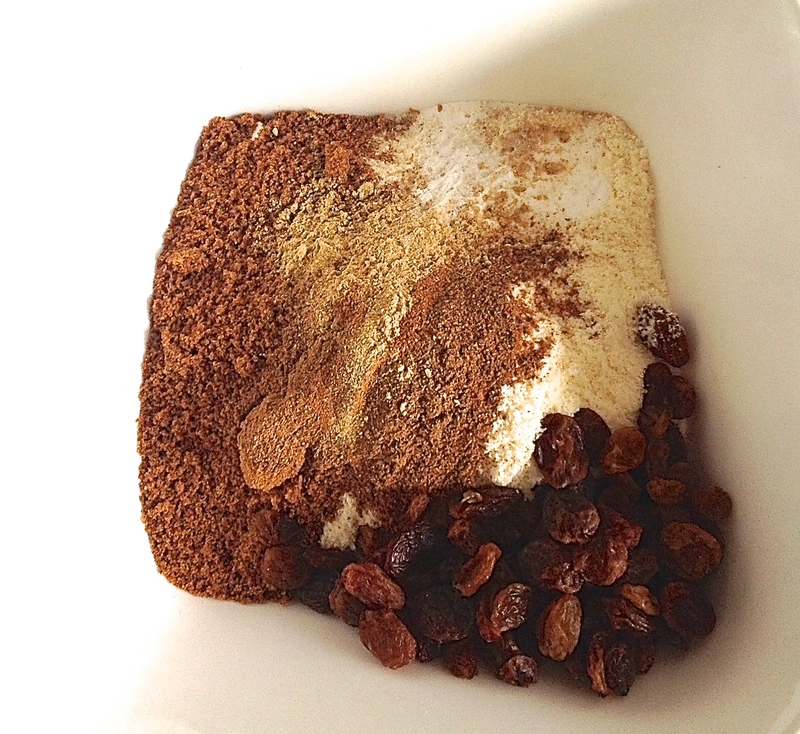 Spoon this mix into a piping bag or plastic bag with a small hole cut in the bottom. 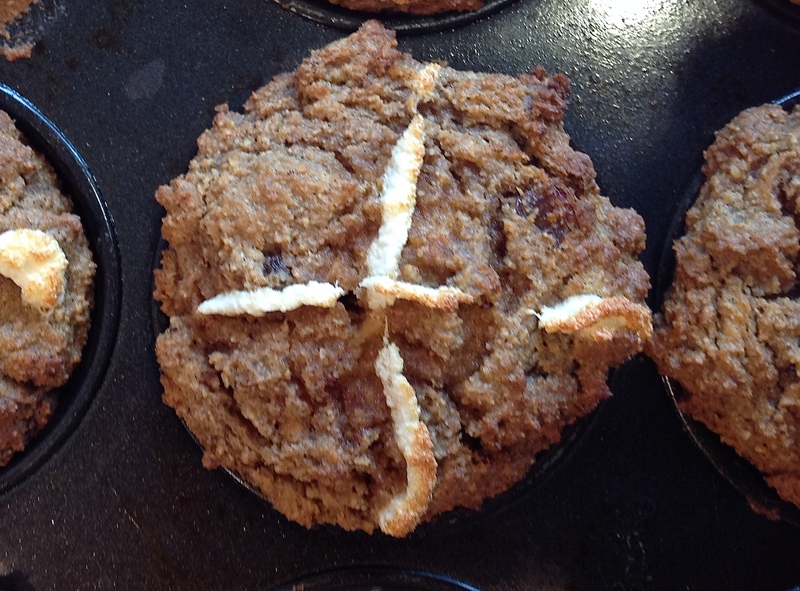 Do your artistic best to make a cross or squiggles on the top of each muffin. • Bake for 18 minutes, test for doneness when a fork comes out clean. • Rest in the pan for 5 minutes before carefully removing. • Cool further on a wire rack or eat while warm. 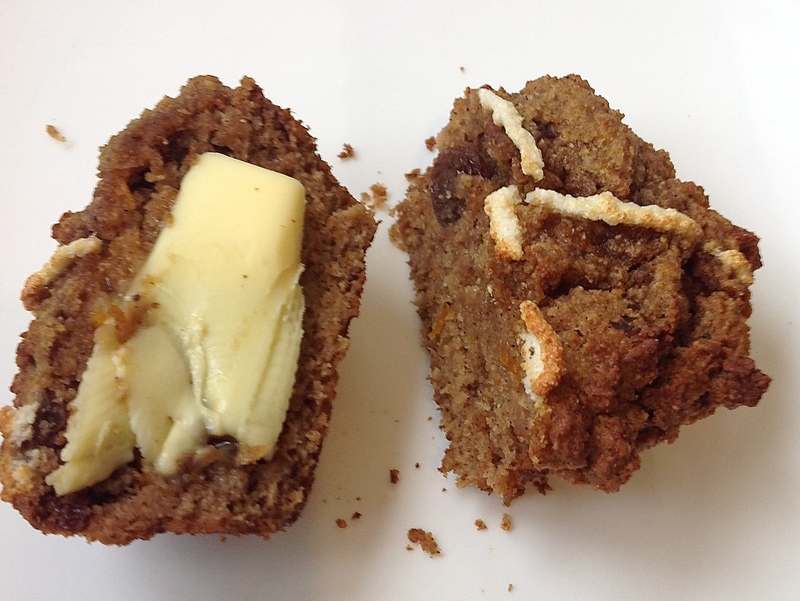 • Slap on butter or cream cheese and eat! Can’t wait to taste these! It’s going to be a tasty Easter! 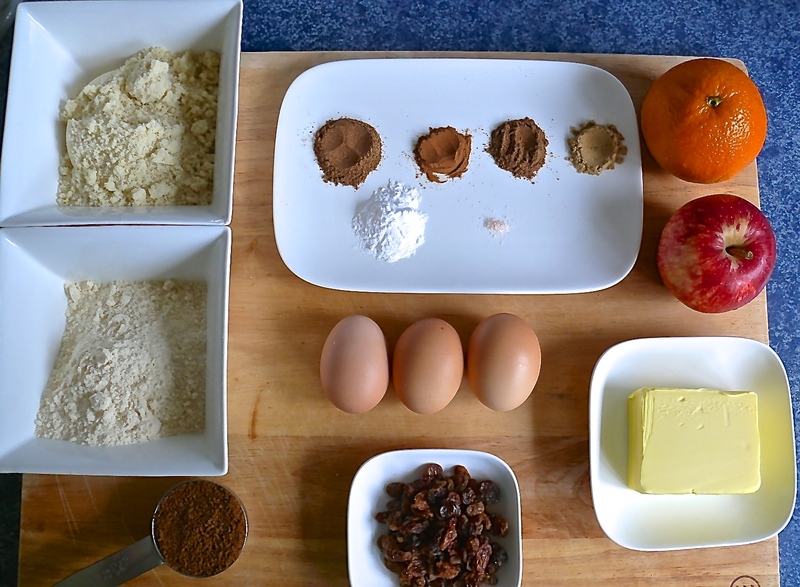 Paleo muffins? Not so sure with all these processing! Hi Tom, thanks for your comment! True they are not strictly paleo as they have dairy, but you could sub that out with coconut oil or macadamia nut oil. If you were worried about the coconut sugar that too could be subbed for raw honey. Hope that helps!